Couture Bridal Photography offers Palm Beach Gardens Couples the Best Wedding Photography locally or Worldwide! I started living in Florida in 2000 when I move here from New York City. I started at a Police Officer in Riviera Beach. I was an avid photographer after picking up my first camera at the age of 16. I continued studying photography throughout high School and college followed by years of self study. I practiced photography as a passion until 2008 when I was asked to photography my first wedding. My first Wedding Photography experience started when I was asked to photograph a wedding for a colleague. He begged me for months to be his Wedding Photographers and I obliged reluctantly. That first Wedding would uncover a passion for love and romance and capturing it. Since 2008 I have photographed over 400 weddings throughout South Florida, The United states and the Caribbean. I have also been independently rated among the Best Wedding Photographer in South Florida and among the top 3 in Fort Lauderdale Florida. My approach to Wedding Photography has made me the most sought after Wedding Photographer throughout Palm Beach and many of my soon to be brides and grooms reside in Palm Beach Gardens. Couples who reside in Ballen Isles and several gated communities book Couture Bridal Photography as the best Wedding Photography Studio in Palm Beach Gardens, Florida. Palm Beach Gardens location and proximity to some of the most popular Wedding venues in Palm Beach County, as well as having its own such as PGA National resort and Spa is a mecca for beautiful Weddings. One of my favorite places to photograph weddings is the Jupiter Beach, Resort, The Breakers Palm Beach, PGA National Resort and Spa and the Bears club. Palm Beach Gardens offers a variety of locations for a couples Wedding Portraits that I could spend and entire day driving to various places with amazing backgrounds. 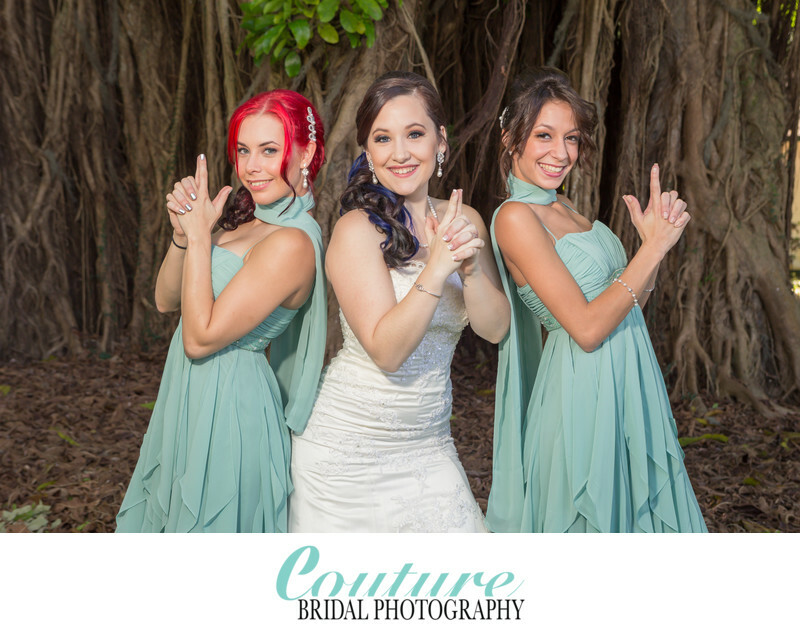 Book Couture Bridal Photography as the best Palm Beach Gardens Wedding Photography studio for the ultimate Wedding Photography experience. Location: 400 Ave of the Champions, West Palm Beach, FL 33418. Keywords: Bridal Portrait (123), bridesmaids (66), Flamingo Gardens (12), Fort Lauderdale (126). 1/80; f/7.1; ISO 320; 59.0 mm.